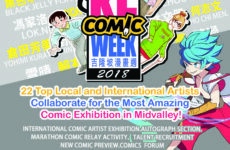 Two weeks ago, The Magic Rain had the opportunity to speak in one of Visual Arts Expo’s Special Interest Panels. 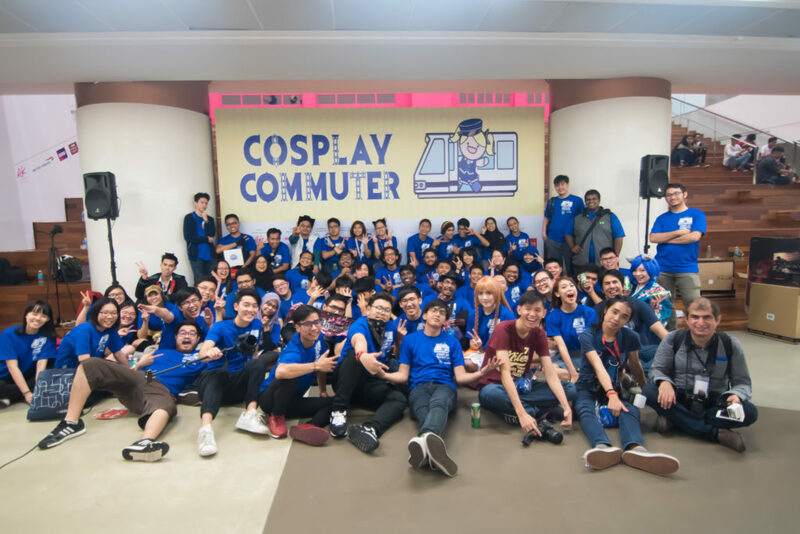 Having recently crossed our first event milestone with Cosplay Commuter, it was the perfect opportunity for us to speak about a topic that was not only close to the event, but also to our hearts – the act of volunteerism. During the panel, our speakers – Chermaine, Amos and Nathalie – shared their personal experiences with volunteering, addressed some common misconceptions, and discussed how you can shape volunteering into whatever you want it to be. Overall, it was an enlightening time for us, and hopefully, for those of you who joined us. Thank you to everyone who took part in it! On the other hand, if you didn’t make it for the panel, fret not. Here is a summary of the main points that went down during the panel in helpful Q&A format! How would you define volunteering? Most people view volunteering as linked to charities or events, but that isn’t always the case. For example: We consider ourselves at The Magic Rain as volunteers even though we don’t always fulfill stereotypical volunteer roles. 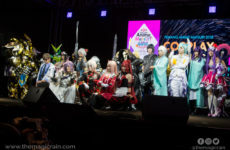 Instead, we have team members who volunteer by taking photos and videos, writing, and even cosplaying! In the end, volunteering is something you decide to do when you find a cause that resonates with you strongly. It could be a charity, hobby, or even a rescue mission. As long as you are willing to put in the extra time and effort to contribute, even if you don’t gain anything tangible in return, you’re already a volunteer. Our amazing crew of volunteers at Cosplay Commuter earlier this month! What is part of a volunteer’s job scope? Traditionally, this is determined by the project leader. If you sign up to volunteer for an event, for example, your superiors are the ones in-charge of giving you positions that best suit your existing skills. However, there are many other cases where you can choose how you want to volunteer. On one hand, you can take the time to find an organisation that best suits you, e.g. if you’re a writer, you might want to volunteer for a website by writing articles. On the other hand, if you cannot find any position for yourself in existing organisations, you can always create your own. Much like how we created The Magic Rain to achieve our own goals. What do you think keeps people from volunteering? Volunteering is no easy sport. It consumes a seemingly neverending amount of time and energy, with no promise of being paid but a lot of demands for commitment. Even the most seasoned of volunteers will attest to this, so why do people still continue to do it? The main difference is in their mindset. If you are viewing volunteering as a slave’s job, then you will naturally gravitate away from it, whereas those who are experienced volunteers will know that the benefits develop slowly, e.g. social skills, leadership skills etc. These skills may not be valuable to you now, but they will accumulate over time and become valuable when you most need it, e.g. in a job interview! What drives you to keep volunteering? From the beginning, it’s always been our passion and interest. We wouldn’t have created or joined The Magic Rain if we didn’t love the ACG community and wanted to make a difference. But beyond that, all of us have our personal reasons for doing this. For instance, some of us volunteer because it gives us purpose. Instead of lazing around at home during our free time, we get to do something productive with ourselves while also building bonds with the friends we work with. For some others, it’s a matter of expanding horizons. Oftentimes, the work we do and the things we are interested in don’t always line up, so volunteering is a great way to have both work and fun fall under the same umbrella. The reason changes for everybody, so the important thing here is to find your reason for volunteering and stay true to that! As mentioned earlier, the first thing you should do is find a organisation and/or cause that you feel passionate about. If you can’t find one, why not consider creating one? Once you’ve decided on that, all you have to do is take the leap. We understand how frightening it can be to volunteer, especially if you’re shy or socially awkward, but sometimes the only barrier stopping you is yourself. Take a deep breath, close your eyes, and just do it! We believe in you! What kind of qualities do you seek in your volunteers? As an organisation ourselves, we’re always appreciative of people who take that first step. Even just sending in an application already shows us that you’re willing to contribute, and sometimes, that is enough. Although, depending on the job scope you’re applying for and your skill sets, the outcome may vary. So, there you have it. We hope our panel has managed to answer some basic questions about the act of volunteerism. 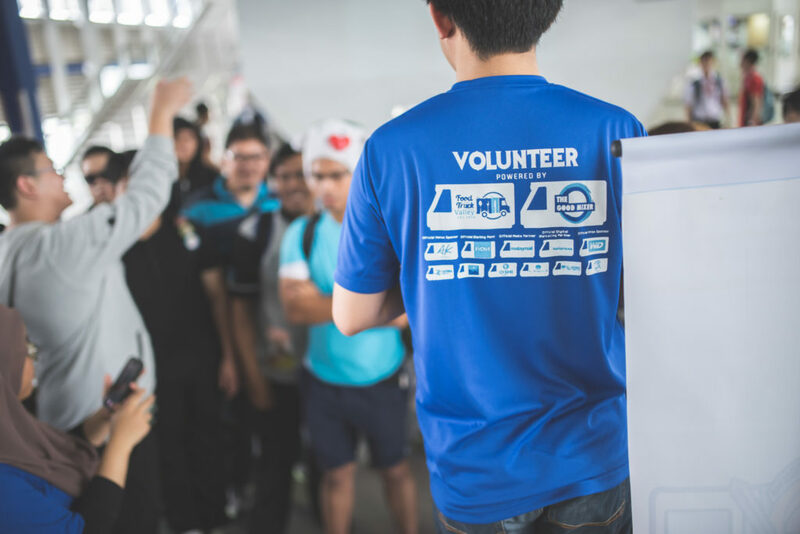 In truth, volunteerism is a multi-layered topic and we’ve only scratched the surface of it. If you have any other questions pertaining to volunteering, whether as a general topic or future opportunities with The Magic Rain, leave us a comment or message – we’ll get back to you as soon as we can! 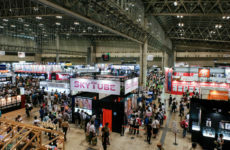 Previous Post Taylor’s Bunkasai 2017 is just around the corner! Next PostCosers Confess: I don’t fit in with my friends!